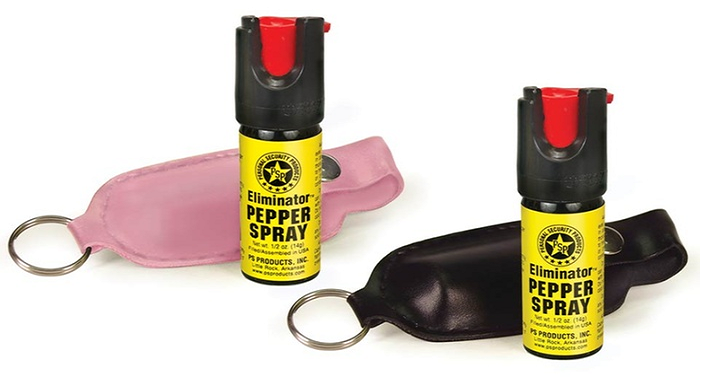 This emergency pepper spray is designed for personal defense and could be an effective way to scare away the attacker. Right now on Groupon you can get these Pepper Spray Canister with Soft Case and Key for only $8.99! Shipping is just $3.99 so grab a couple and give out to those you love or keep a few on your key chains in your car and even on your purse.